Behindwoods had an exclusive interview with the youngsters' favourite heroine Athulya Ravi, where she disclosed her goals about meeting Vijay. Athulya said, "It is a known fact that I am a die-hard fan of Vijay. It is not that I haven't got an opportunity to meet him. I have decided to meet him in the right situation, becoming a renowned name in the industry. I will forever stay as a Vijay fan first, and only after that I am an actress." 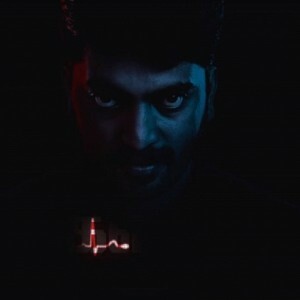 “In Yemaali’s script, my role talked about a girl who faces a break-up and the character was very interesting. What the girl does after the break up was something quite challenging to portray and it was a good learning experience for an upcoming young actor like me. Hence I agreed to do this role which is quite contrasting to my girl next door image. A lot of people were supportive of me and my effort to pull of this character and I am really thankful for the same. Samuthirakani sir is a superb human being and very humble. He is someone who everyone would have massive respect for." 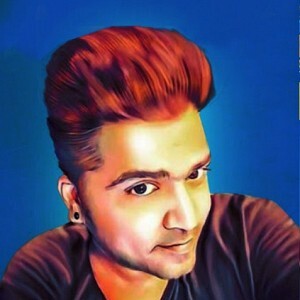 STR's surprise for fans on his birthday! Wow! This beauty has been confirmed as Mahesh Babu's next heroine! 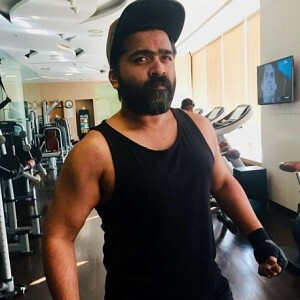 This actor's comment on STR's viral workout pic! 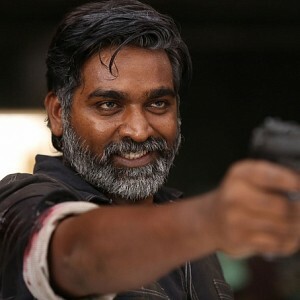 Vikram Vedha man gets his next for a whopping amount! 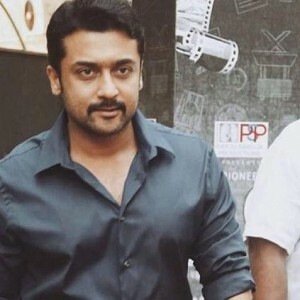 Big update from Sasikumar’s next movie! 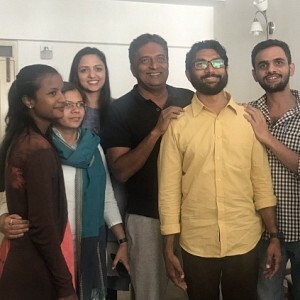 BREAKING: Connection Between Thalapathy62 And Indian2! People looking for online information on Athulya Ravi, Vijay, Yemaali will find this news story useful.